Just launched new website and video for J D Forestry. 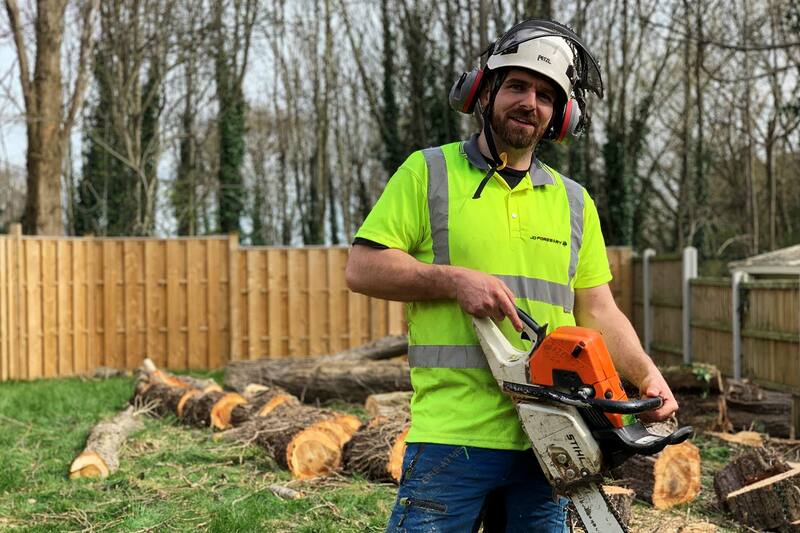 JD Forestry are a small but highly capable and experienced Arboricultural Association Approved Contractor. They offer a wide variety of tree and environmental services to a diverse range of Commercial and Residential customers across Yorkshire. They wanted a website and video that accurately reflected their work, but was quick to load and mobile friendly.